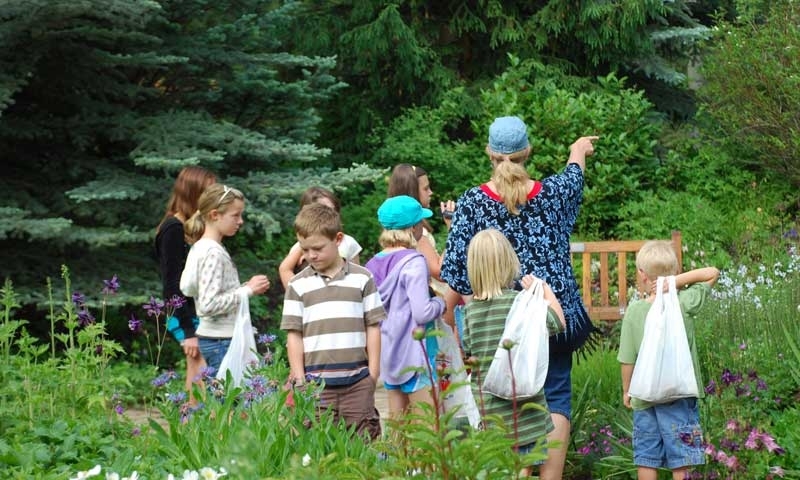 Around Vail, kids’ activities are abundant and families have a wide variety of things to do and see that will keep everyone entertained. Fly shops in Vail, Minturn and Denver. Try our Intro to Fly Fishing Course for both novice and experienced anglers. This great family option is perfect for kids 10 and older! Rock climbing and skiing adventures for families and kids of all ages and experience level. Beaver Creek Kids includes a Children's Theater with performances all Summer long & an interactive Children's Museum also running through summer. Our sophisticated photo booth is a fun and entertaining way to add life to any party or group event. 2400 skiable acres of terrain,skiing,snowboarding, unique snowcat sightseeing tours, nordic center & ski/hike in to lunch or dinner at the Cookhouse. Weather not cooperating with your vacation plans? Kids tired or bored? GO BOWLING! Lanes, cafe & lounge and arcade all in one place - how convenient! Float the Colorado River and enjoy being outside. Bring your family and friends for a relaxing and memorable Colorado experience. Go with the Flow! Year round activities for all ages & abilities: ice arena, golf club, skatepark, tennis, nordic & gymnastics, nature centers, imagination station. Open weekdays mid-May through September (weather permitting). Horseback rides for all ages and abilities. Petting zoo, pony rides and fun summer camps. As soon as the snow begins to melt, out come the mountain bikes around Vail. The choices of trails throughout the surrounding areas seem endless. Family fishing vacations prove to be refreshing and exhilarating. 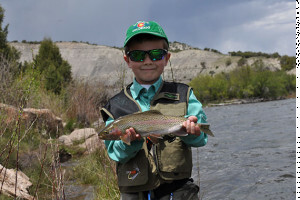 With a number of trout streams within minutes of Vail, everyone can enjoy catching plenty of rainbows, browns and cutthroat. From meandering paths through town to hiking trails in nearby national forests, you can take your pick of hiking adventures with the kids. Go horseback riding with the family for a spectacular way to see the Rocky Mountain wilderness. On a hot summer day, nothing quite beats a whitewater rafting trip. Take a step back in time and enjoy a wagon ride near Vail. Throughout the White River National Forest you’ll find plenty of trails where ATVs, jeeps and other four-wheel vehicles are permitted. Wind through valleys and across ridges. During the summer months, the gondola at Vail provides a great opportunity to get to the higher elevations in style. Magnificent views await you and your family. This museum celebrates the 130-year history of skiing and snowboarding in Colorado. Members of the entire family find the artifacts, photos and equipment a fascinating study in this hall of fame. Just outside of Vail Village, you’ll discover seven stunning acres of terrain holding a wide array of wildlife. A guided walk is a wonderful way to take full advantage of this nature experience. In the region around Vail, Colorado, you have abundant opportunities to view the wildlife of the Rocky Mountains. Perhaps you’ll see bighorn sheep, elk, black bears or mountain goats. The kids thrill to see these wild animals up relatively close! Take the kids on a scenic drive on the Top of the Rockies National Scenic Byway. This is 75 miles of incredible sights, high in the Rockies. Besides a wide array of wildlife along the way, you will see colorful wildflowers and beautiful snowcapped peaks. If you are in Vail in July, the whole family will love to celebrate the 4th at America Days. This event is free, and has a parade and everything else you’d expect for a Fourth of July celebration. Later in July, the Eagle County Fair is held at the fairgrounds in Vail, and boasts plenty of music, food and festivities for all ages. 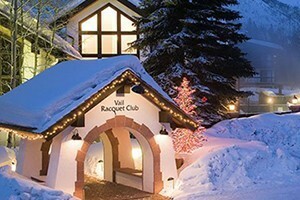 Glide hand-in-hand with your youngster at one of Vail's several quaint outdoor ice rinks, including the Bavarian-themed Alderhof in Lionshead Village. Vail and Beaver Creek both have snow tubing hills operating from mid-December through early April. Children ages 6-12 can rip around a safe track on specially designed mini-snowmobiles at Vail's Adventure Ridge. It's like go-kart racing on snow. How cool is that? Vail family snowshoe tours depart daily in the afternoon. Vail also offers a magical moonlight tour at 7 PM. The Vail and Beaver Creek kids' ski schools are staffed by instructors specializing in teaching kids the fundamentals that promise a lifetime of enjoyment. Several dog sledding operators near Vail offer family friendly tours lasting about two hours that include well-deserved hot drinks. Enjoy programs, classes, camps and special events for children, teens and adults offered year round. Drop-In studio use for all ages is available.